This 3-day Carbine Course is an intensive live-fire course that is designed to make the student proficient in the use of the carbine. 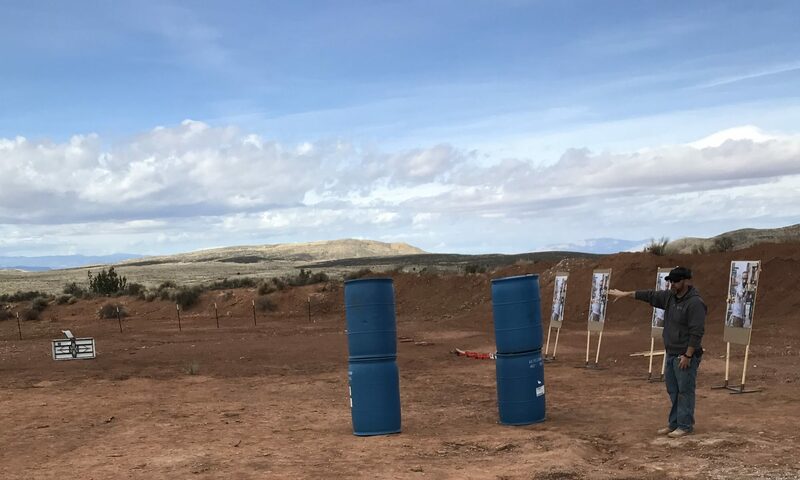 Once this course is completed, the student will have a firm grasp on the fundamentals of operating his/her carbine in varied environments, and shooting from different positions. red-dot or magnified optics are neither encouraged nor discouraged for this course – the student may use an optic, or iron sights, or both. Students should bring enough water/food/snacks for the day. Lunch is not provided with the course.